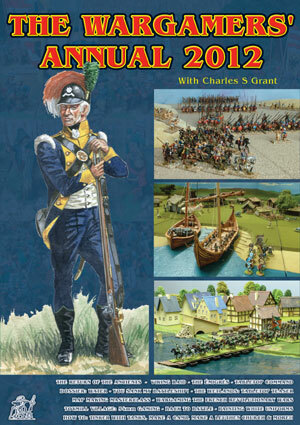 covered and the wargame views and styles that you will find in the Annual. through the Contents will reveal the breadth of subjects they have covered. go with a piece by me on the Émigrés. Christmas - it's for the whole year!